Rack up the compliments in the stunning Evie. 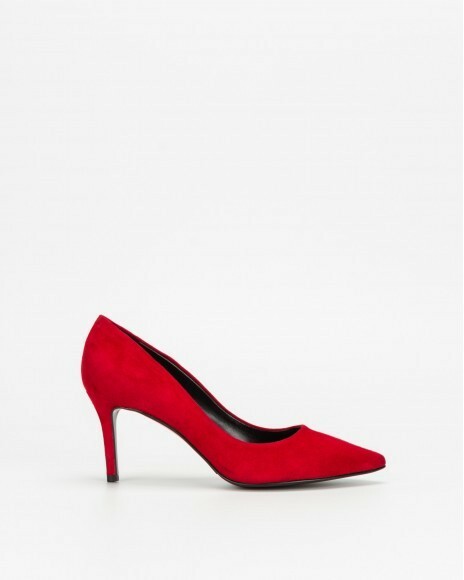 This lovely pointed toe pump created by PROF showcases a grey suede upper with confident studs. 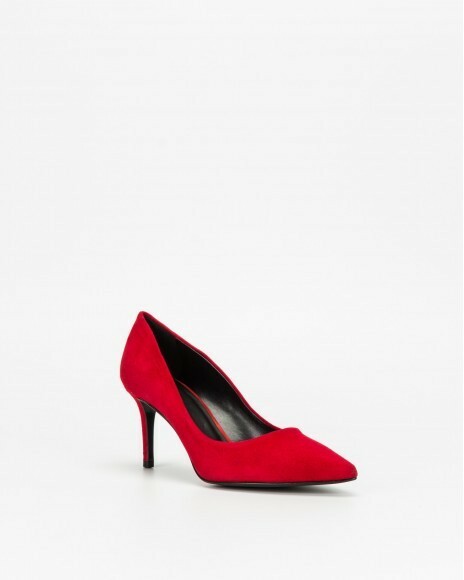 An on trend pointed toe and 10 cm block heel perfect the look.